These actresses are a mix of tested talent and rising stars, not to mention they are smokin’ hot to boot. They will undoubtedly give fanboys to get excited about. Seeing as this is a Joss Whedon production, fangirls will have some serious role models as well. The show premieres on Tuesday September 24th at 8/7c on ABC. 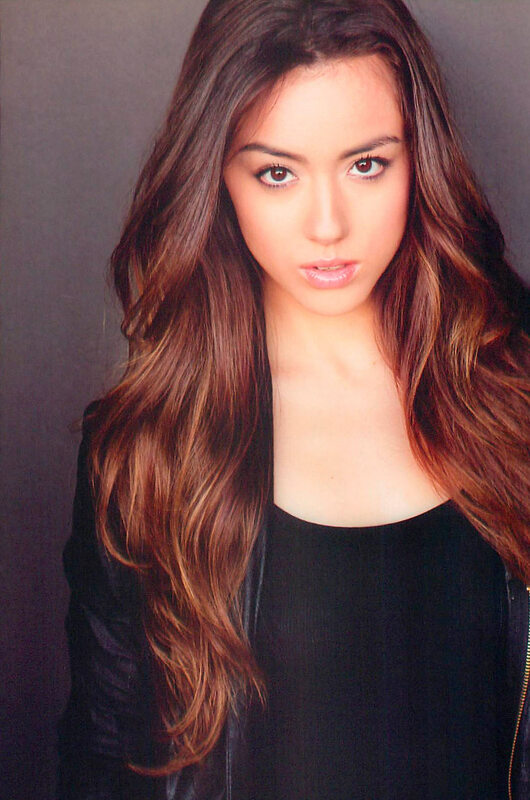 Chloe Bennet will play computer hacker Skye on the show. 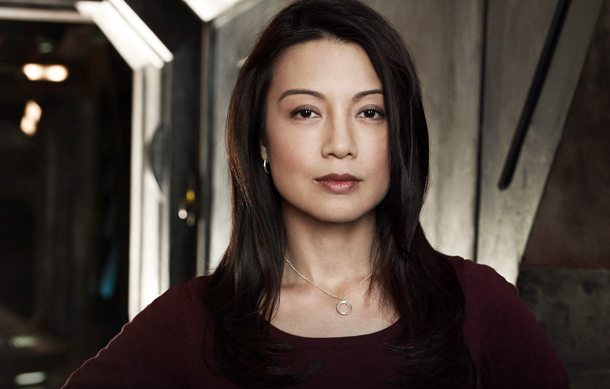 Chloe is a Chinese singer and model who has transitioned into acting through her role on Nashville and now S.H.I.E.L.D..
Ming-Na Wen will play Agent Melinda May, an expert pilot and martial artist. Ming-Na is best known for her role on ER and as the voice of Mulan in Disney’s animated film. Agent Jenna Simmons is a bio-chemist and will be played by Elizabeth Henstridge. 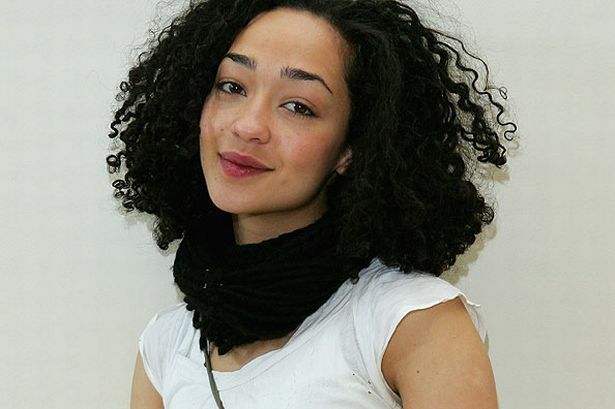 She was born in England and this is her big break out role in American TV. She will be in the up coming film Reach Me with Sylvester Stallone.